On the 98th Canton Fair from Oct 25 to 30, H&B's products gained lots of favorable feedback by buyers from all over the world. 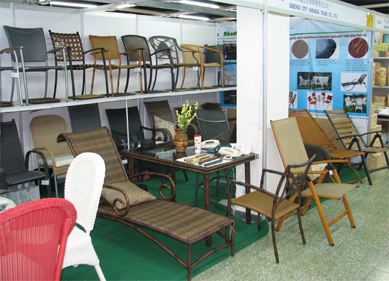 Quality and your satisfaction is our paramount goal and mission. There're the most care and skilled workers on every working procedure to ensure the best quality.